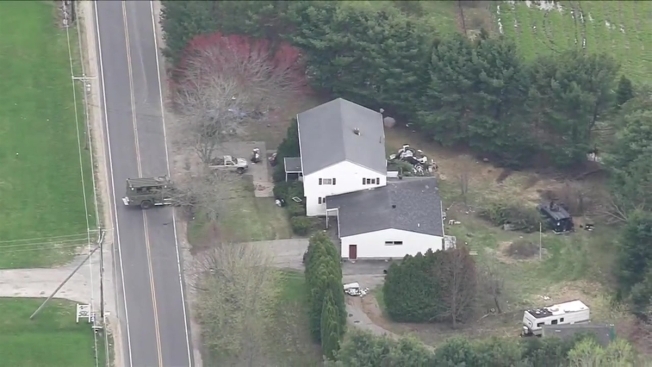 Police have reopened a street following a 19-hour standoff at a residence in Somersworth, New Hampshire, but it wasn't immediately clear what had happened. Foster's Daily Democrat reports Somersworth police said earlier Friday there had been multiple arrests and that any potential threat had been contained. At one point, a battering ram was seen hooked up to a Bearcat State Police vehicle on the front lawn of the four-unit building on Friday afternoon. The ram was facing the front door. Police eventually entered the building wearing gas masks. Somersworth Police Chief David Kretschmar said the situation developed late Thursday afternoon. He declined to elaborate. Kretschmar also said he couldn't comment on numerous loud pops that have been heard from the scene.